This beautiful 9-hole course is named after Louisvillian and PGA professional Bobby Nichols. This beautiful 9-hole course is named for Louisvillian and PGA professional Bobby Nichols. 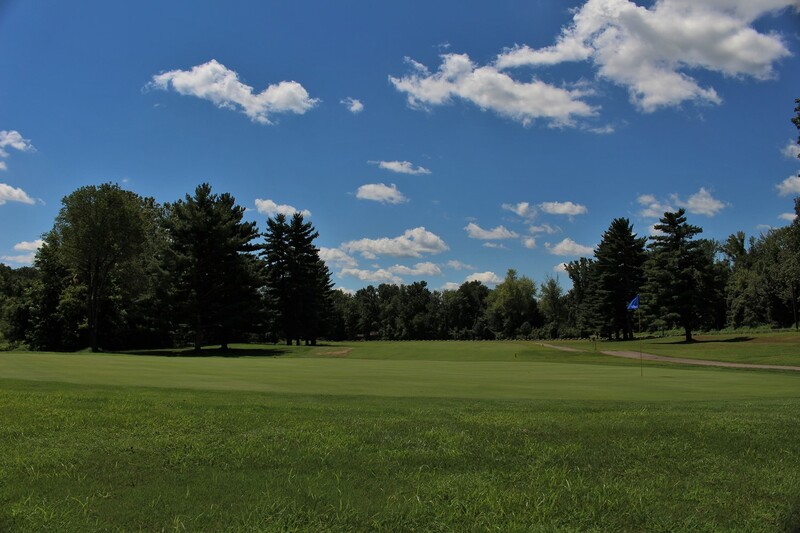 It has rolling terrain with tree-lined fairways and large, bunkered greens. The course tests your proficiency with irons and rewards a straight tee shot (as Nichols Creek is in play on eight holes). We are located in Waverly Park, which has an archery range, fishing lake, and hiking/mountain biking trails for family activities. The Pro Shop has full concessions. Lessons are available from Head PGA Professional Tommy Betz.